This is a sponsored post on behalf of Momma Lew All content belongs to them. Be sure to check it out, because you can learn how to win 1 of 5 Spa gift cards for Mother's Day! Entenmann’s® Little Bites® is providing a $25 Visa digital gift card and (3) coupons for $5.00 off the purchase of any Entenmann’s® Little Bites® to giveaway to one lucky reader. No P.O. boxes, U.S. residents only. Giveaway ends 5/12 at 11:59p ET. If you have won a prize in the past 90 days from the sponsor, you are not eligible to win. 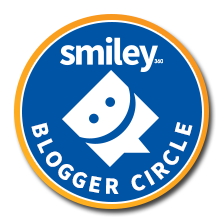 With Open Eyes To See, nor any blog endorsing this giveaway, is responsible for the awarding of this prize. Sponsor is responsible for prize fulfillment. Please refer to the full terms and conditions in the giveaway widget. This giveaway is in no way endorsed by Facebook, Twitter or any other social media networking site. I love going outside for walks, working in the garden or just relaxing and taking in all of what nature has to offer. I also want to be comfortable while doing it. NOT all sandals are created equal. That's why I love the Therafit Sandals. Not only are they stylish but extremely comfortable too! I suffer from flat foot and also have bunyons. 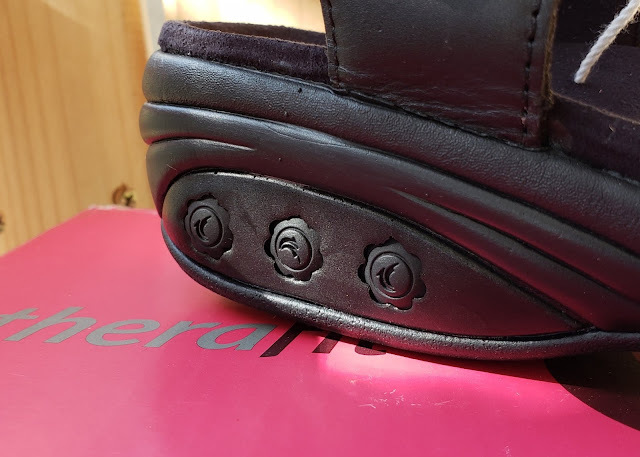 So having a shoe that holds my arch and doesn't bother the tender areas of my feet, is extremely important. Therafit comforts my feet and gives me an air like step. 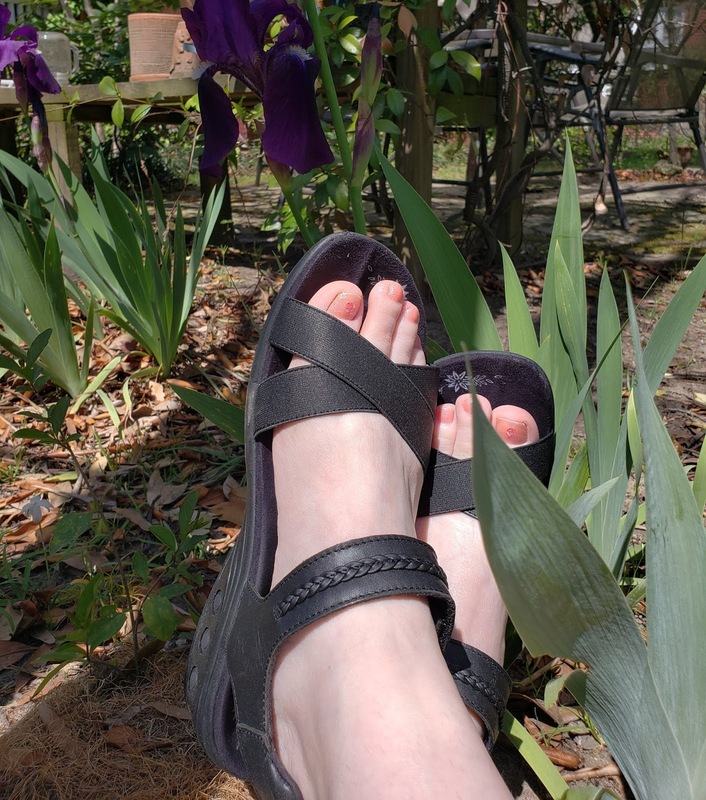 The Rose Leather Wedge Sandal has a contoured footbed that hugs my feet, an arch support to help with the flatfoot, and heel cups to stabilize while I walk. The special adjustable impact resistance adapters are my favorite part. They can be taken out or placed back in to fit my needs as they arise. 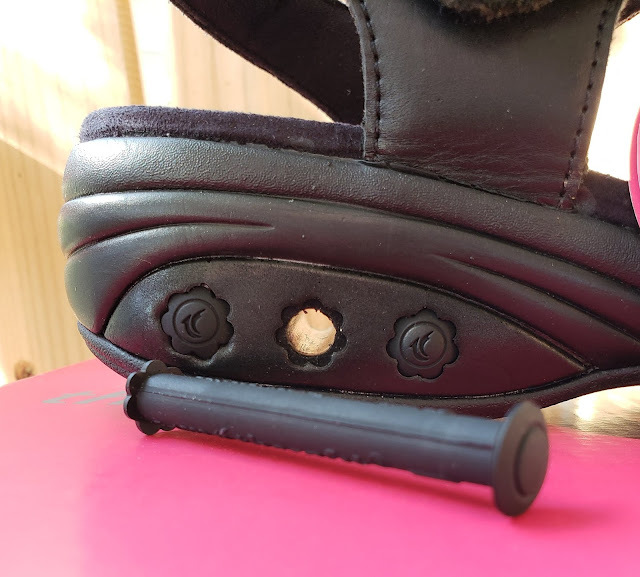 While taking walks, I can leave the shock absorbing adapters in place to give that extra support I need or remove one or all of them to adjust the air like feel to my step. I don't know of any other sandal that can do that! 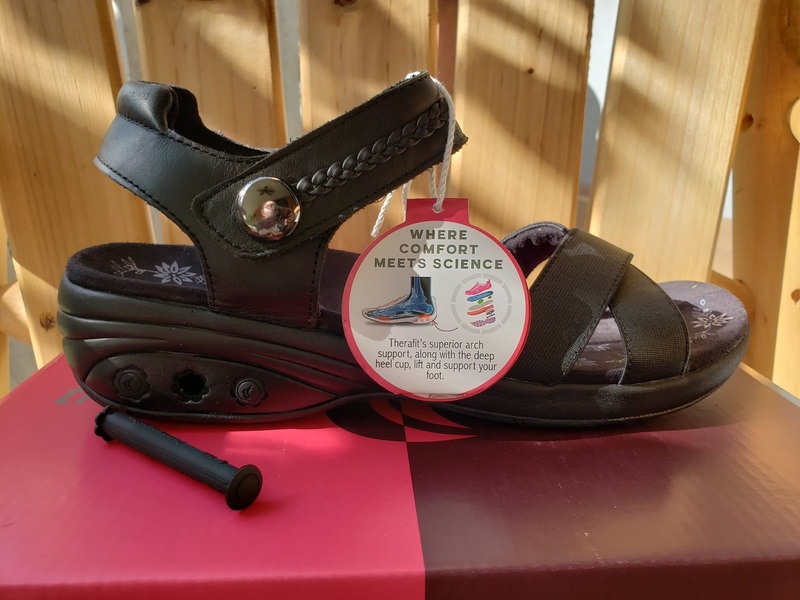 The velcro strap is adjustable so it fits my foot incredibly well. I don't have to worry about the sandal slipping off my foot while I walk. 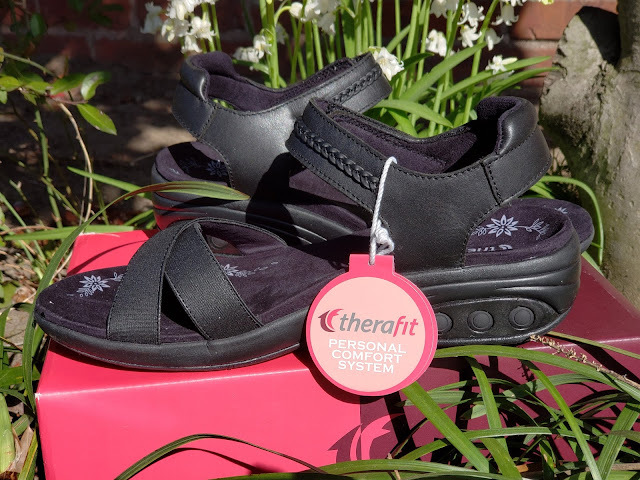 Want a chance to win a pair of Rose Leather Wedge Sandal from Therafit? Check out this awesome giveaway by clicking HERE! 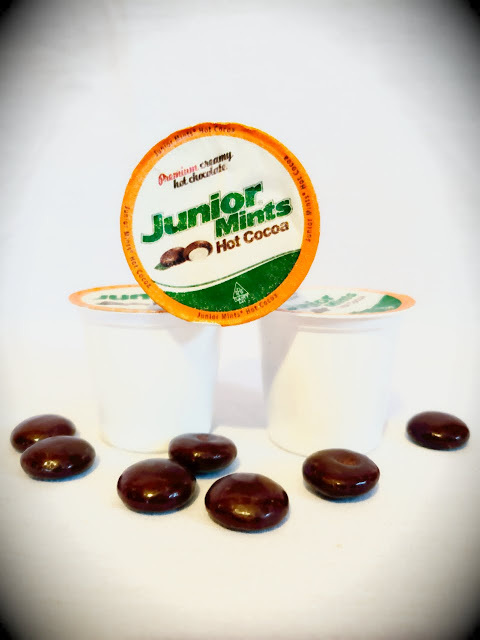 If you love the flavors of hot cocoa and Junior Mints then you will love the new Junior Mints Hot Cocoa from Tootsie Roll. The combination of the two, leave your mouth watering for more. Whether it's cold out or not, Junior Mints hot cocoa is a wonderful anytime treat for the entire family. 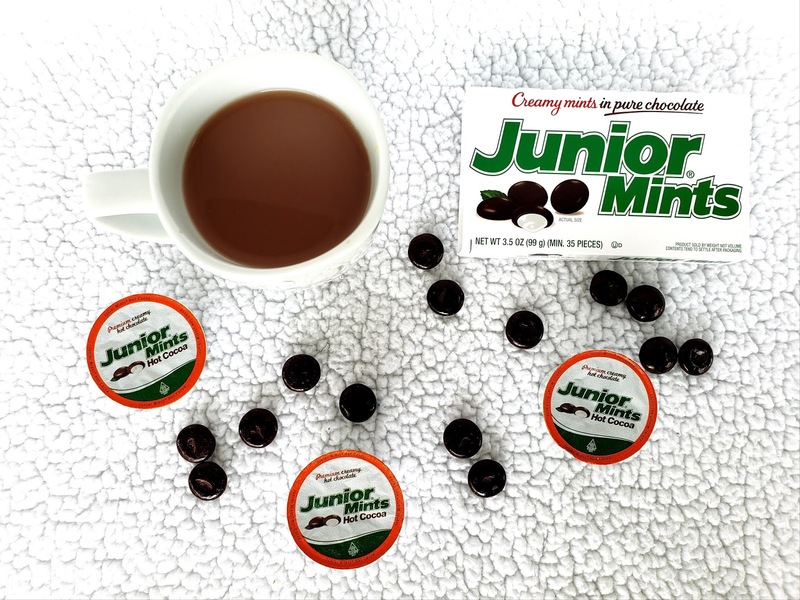 You'll get the flavor of cocoa with a minty aftertaste leaving your mouth feeling cool and refreshed. It's easy to prepare and ready to drink in just moments. Just place a K-cup in the Keurig and brew. Easy peasy. The aroma of the cocoa is delightful and wakes up the senses for that first sip. 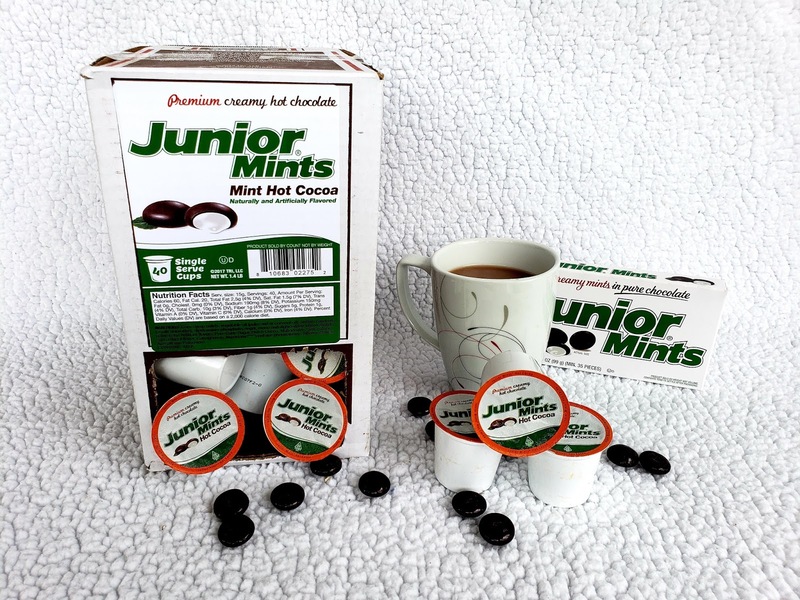 Our entire family loves the taste of Junior Mint Premium Hot Cocoa from Tootsie Roll. We definitely think you should give it a try too! Would you like a chance to try Junior Mint Premium Hot Cocoa? Good Luck and Happy Sipping! My personal experience with the Lemon Ginger tea has been excellent. But my husband, on the other hand, will not drink it. Even when telling him the benefits of doing so. I have made a believer out of him about drinking tea for health. Recently, our household was hit with a very bad case of the cold. I had already been drinking the tea on a daily basis. My husband is the type of person who never gets ill, and he will boast about it while everyone else in the house gets sick. Well this time, he got sick. 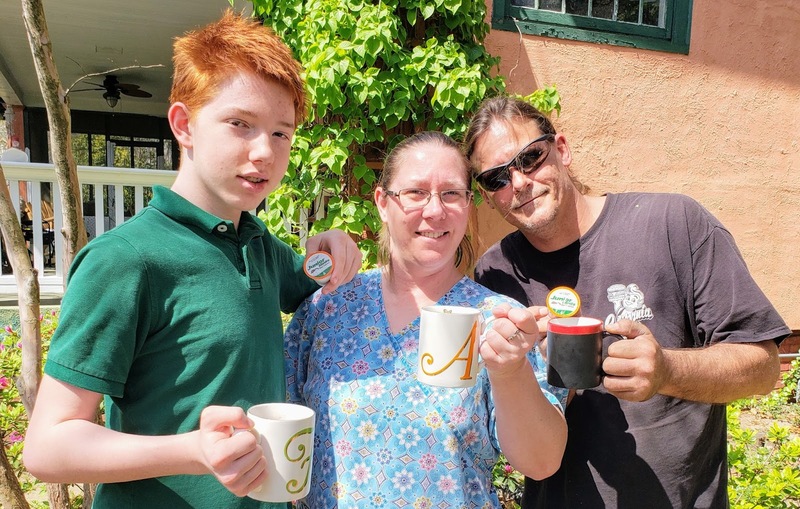 He couldn't understand until I gave him a cup of the Lemon Ginger Tea. 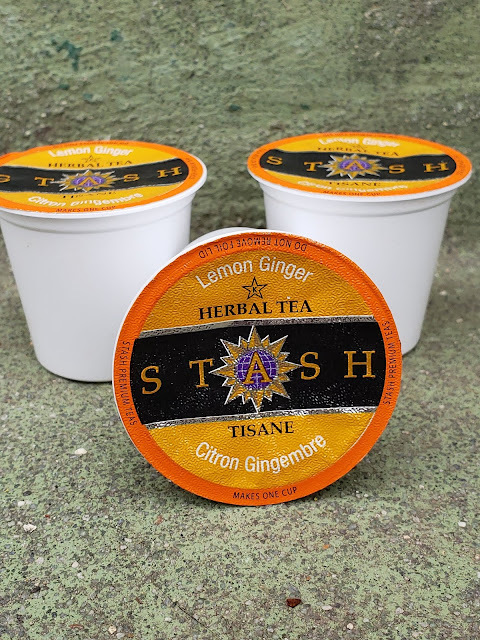 Now we both enjoy a cup of Stash Lemon Ginger tea together every evening. Brewing the Lemon Ginger tea is truly easy. 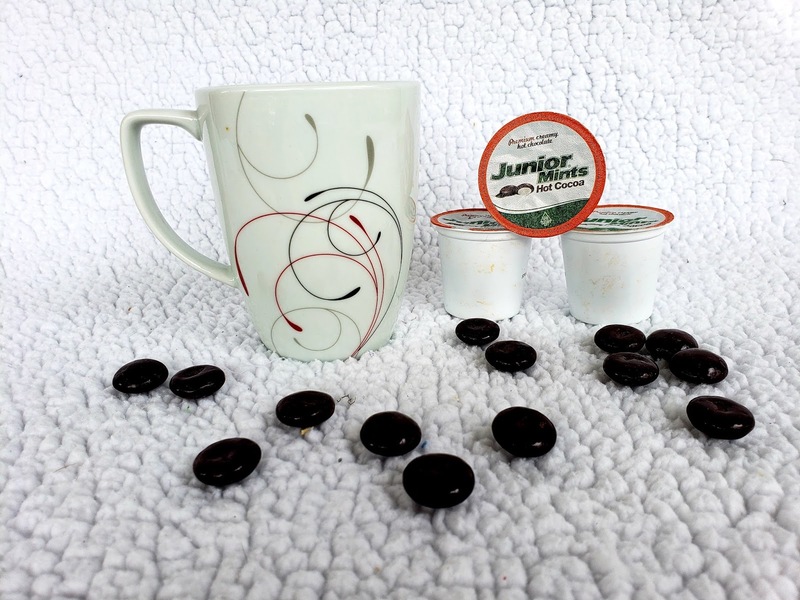 Just pop one of the K-Cups into the Keurig machine and within seconds you have a perfect cup of tea. The tea itself smells amazing. I could definitely smell the Lemon and the hint of Ginger. It tastes amazing as well. Not too tart, not too bitter. A perfect cup of tea in my opinion! I personally added a touch of honey to sweeten it up a bit and it was phenomenal! I love making it first thing in the morning to start my day. However, it was delicious no matter what time of the day I drank it. 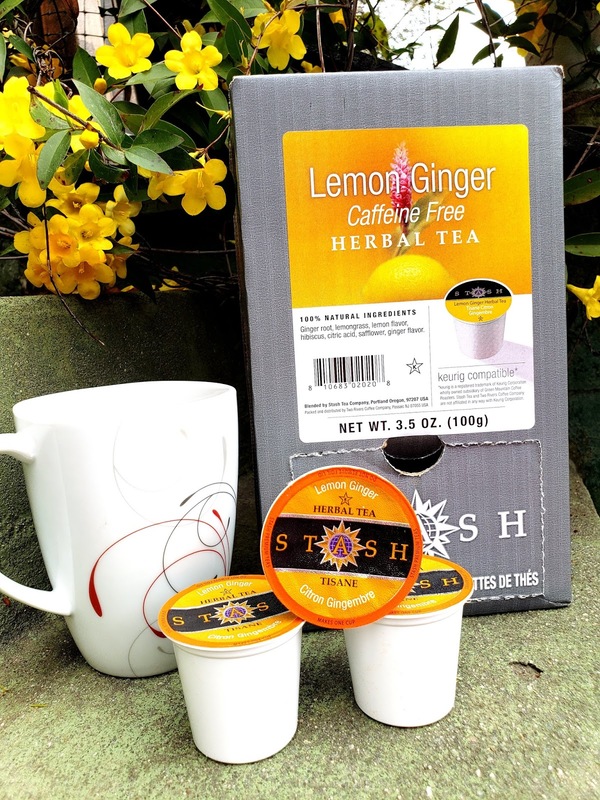 Below are some wonderful benefits to drinking Lemon Ginger Tea and a chance to win a box for yourself! 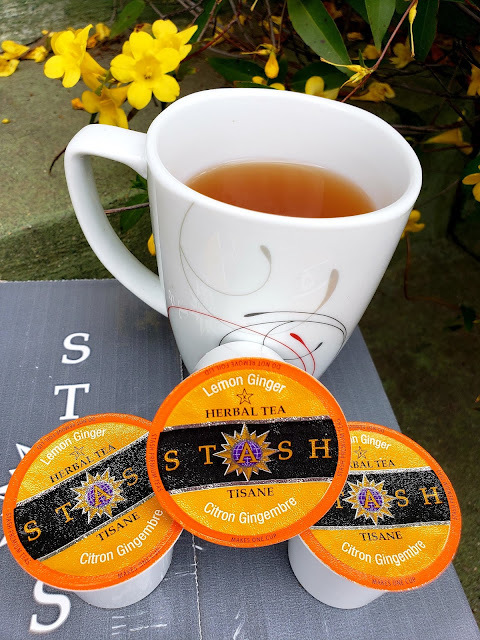 Stash Lemon Ginger Tea is a splendid blend of GingerRoot, Lemongrass, Lemon Flavor, Safflower, Hibiscus and Citric Acid that gives you a puckering taste and lingering ginger. Lemon Ginger tea is considered a wonderful antibacterial for the body. It boosts the immune system and helps fight off Salmonella. Soothes nerves and boosts your mood and concentration. Drinking Lemon Ginger tea can help you feel happier and help you concentrate better on your daily tasks. Lemon Ginger tea is a natural anti-inflammatory and reduces swelling and joint pain. It's also a wonderful way to reduce those pesky cramps from your menstrual cycle. There are other benefits to drinking Lemon Ginger tea as well.